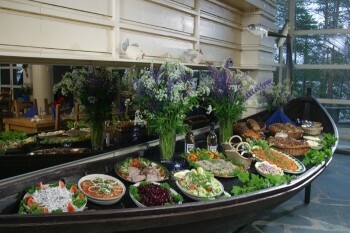 Our cuisine is designed for international taste and we are proudly using local products like fish, meat and berries. The dining room can seat up to 200 people and you can enjoy your meal at our beautiful landscape restaurant. 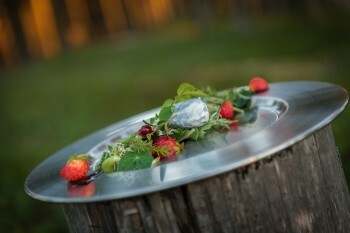 For groups there are available several different theme dinners such as the Kalevala Buffet or a historic Old Time Dinner for those who wish to experience traditional Finnish food in the old fashioned way. You are most welcome to enjoy our hospitality. Welcome to enjoy at restaurant Kanteletar!  Our A la carte menu is mixing traditional incredience from Kainuu area, and has selection of local and international dishes, which are skillfully prepared for your taste. Enjoy the view of beautiful lake Lammasjärvi and a glass of bubbly, with your guest. 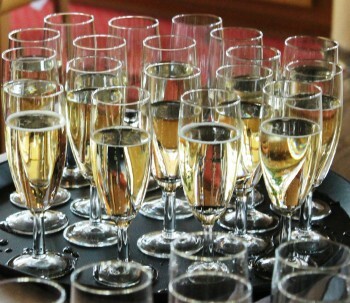 Our restaurant has a large variety of red, white and sparkling wines, beer, cider. We have special group menus available to be orderd in advance, where you can enjoy traditional old time dinners and traditional finnish culinary. We want to make your experience unforgettable. Hotel Kalevala offers great surroundings for all kinds of festive occasions, for example weddings, anniversaries and birthdays. 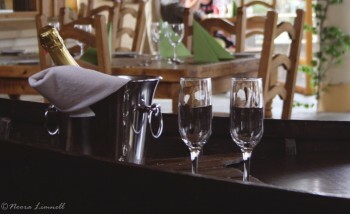 We offer special menus from two people weddings, honeymoon to 200 people reception. Here you can relax and let us plan and create all your wishes.